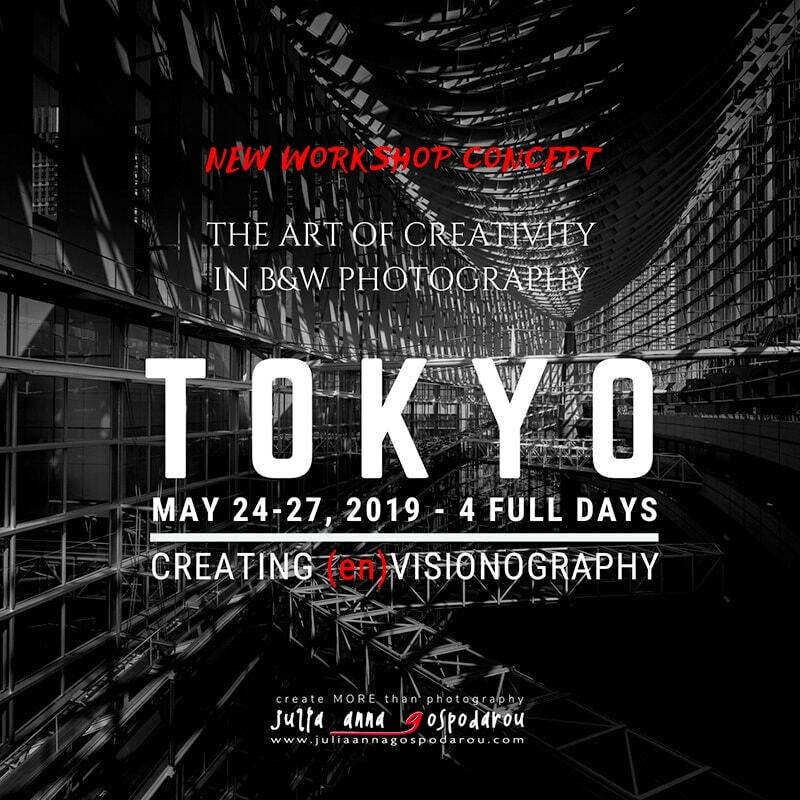 Either you have photographed Japan and Tokyo before or you will do it for the first time, you will be amazed and seduced by its culture, architecture, landscape and impeccable style. If you ask me, everyone should experience Japan at least once in their lifetime. If you haven’t done it yet, you just CANNOT miss the chance now. 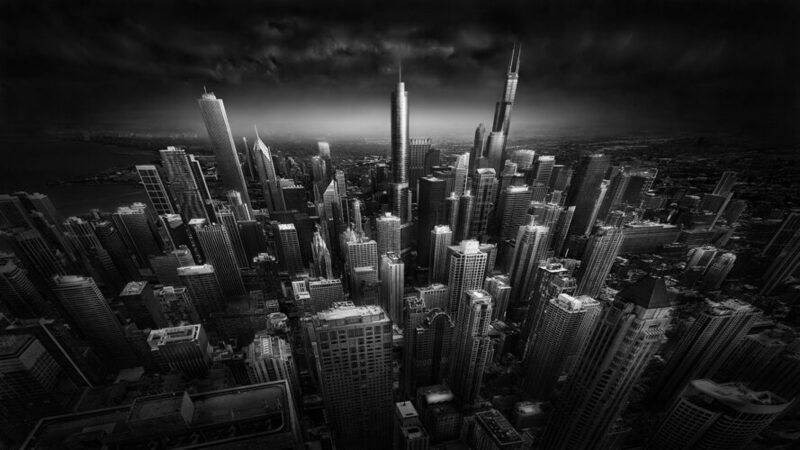 In this article, I will present you an extensive long exposure photography tutorial in the form of a step-by-step ultimate guide to creating award-winning artistic long exposure architecture photography, long exposure landscape photography and motion blur photography. I will be telling you all you need to know about this technique so you can start creating great long exposure photographs right from the start. In addition, I will provide links to all the equipment I am talking about, and, when possible, as in the case of Formatt-Hitech neutral density filters, also discount codes for it. To find out what the code is, read on. 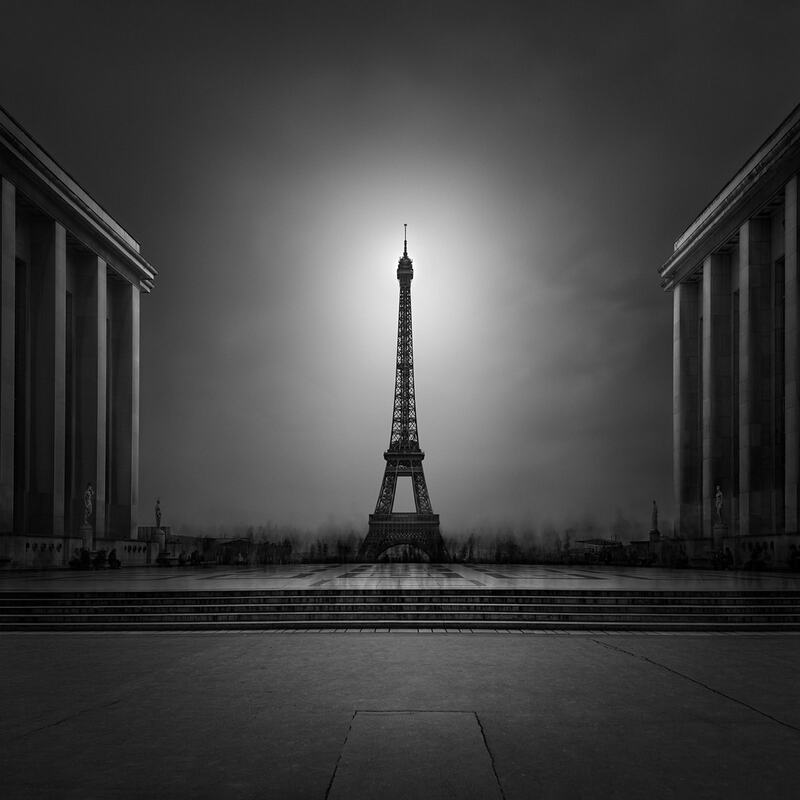 I started writing this article as a long exposure crash course where I wanted to share the essential, but, as it happened with many of my articles lately, it evolved into an extensive tutorial, so you will get even more than it was planned in the beginning. 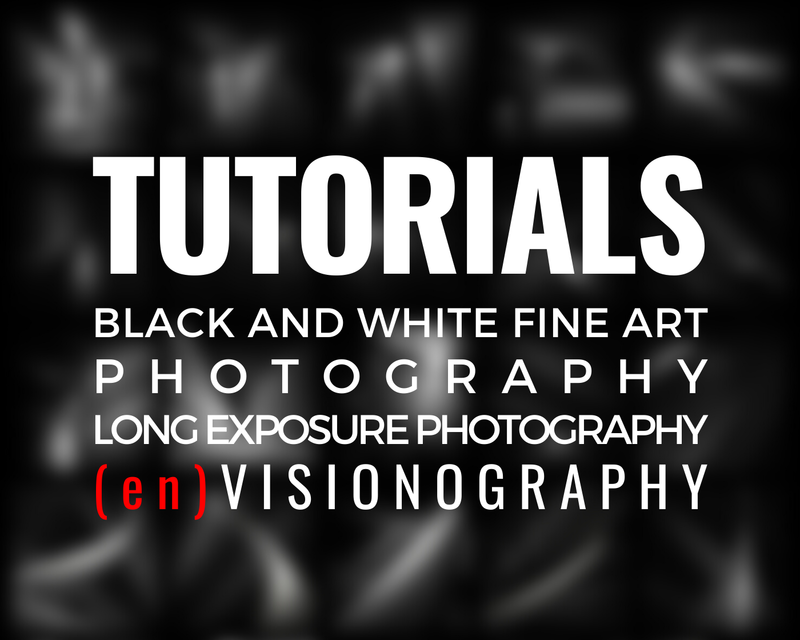 I can guarantee you that this tutorial will be an excellent tool for the beginning long exposure photographer, but the advanced long exposure photographer will find some flavor here too. I have won many awards for my long exposure work and I hope this tutorial will help you win just as many. This Fujifilm GFX 50S review is the most extensive and complete review of this camera to date (continuously updated with everything new in the GFX world), also covering shooting long exposure, which hasn’t been covered before with this camera. The GFX is the most affordable mirrorless medium format camera – Fujifilm GFX 50S body Adorama Store – and, according to many, the best in its category. It is a practical camera, that packs the highest quality in a much smaller format than a traditional medium format, thanks to being mirrorless and well designed. I am working with this camera for a few months and I can say I am overly pleased with the results and the image quality I can get with it. In this review I will show you why this is the best piece of gear to invest in, if you want for your images the highest quality and detail, the highest dynamic range together with the well-known magic feel of the medium format. All this while still not breaking the bank. 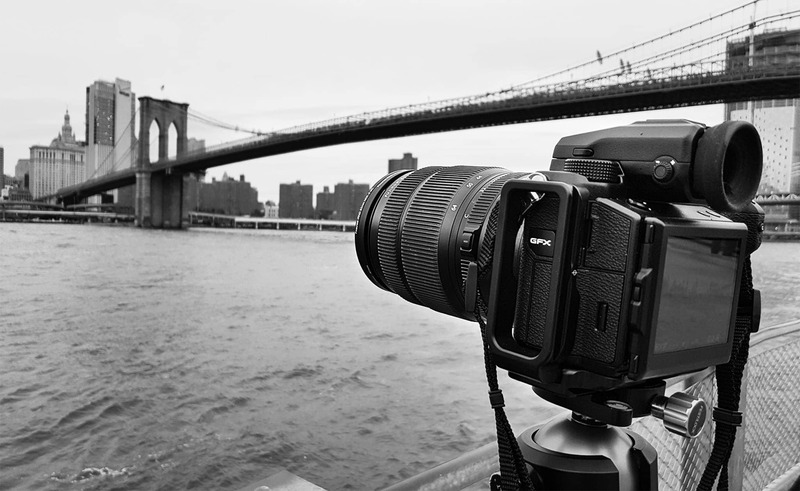 Also, you will be able to understand what medium format is and how it works. In this review, I will talk about the hugely popular Firecrest 16 Stops Formatt-Hitech ND Filter (IRND 4.8), the most “neutral” neutral density filter in the world. The new Firecrest 16 offers 16 ND stops in one filter, this is what 16 stands for. This neutral density filter is not only the most neutral in the world, but, in its circular version, it is also the slimmest stackable ND filter in the world, only 5.5mm thin. 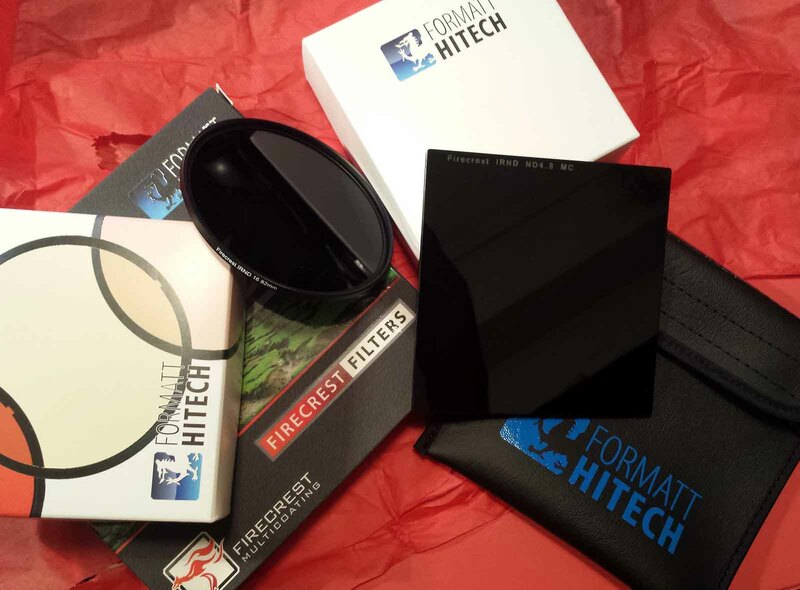 More recently Formatt Hitech has also launched a 10-stop Firecrest ND filter and a 13-stop Firecrest ND filter, whose characteristics are similar to the Firecrest 16 Stops Formatt-Hitech ND Filter we are reviewing now, so you can consider this review covering the 10-stop and 13-stop filers too. Also, the Formatt-Hitech neutral density filter line has extended from 1-stop up to 24-stop ND filters, which is more than you will ever need in terms of long exposure. 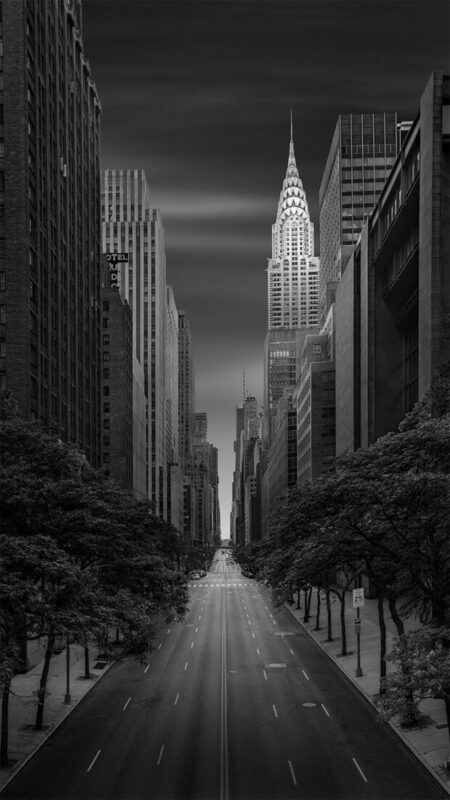 An advanced and extensive fine art architectural photography tutorial where I explain how to create an architecture fine art photograph by starting with an initial idea and going through the entire process of creation – vision, composition, post-processing, while using the best architectural photography techniques, to end up with a compelling final image. Long exposure photography with medium format is a subject that hasn’t been covered extensively so far. 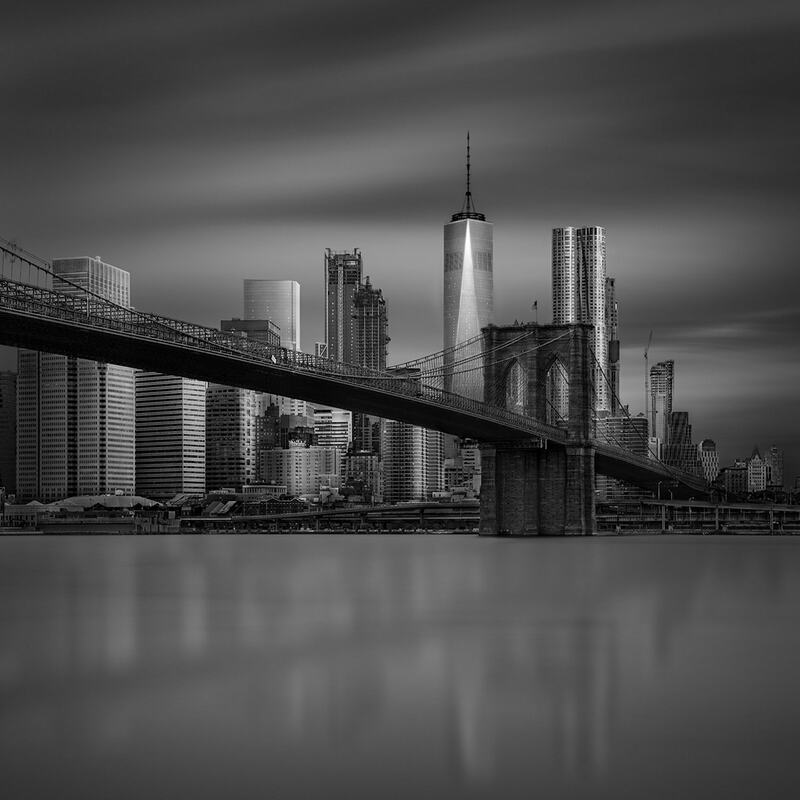 My goal in this article is to fill this gap and provide more information about how you can create the best long exposure images when shooting with a medium format camera. The camera I am using to analyze long exposure photography with medium format in this review is the new Fujifilm GFX 50S. I am working with this camera for a few months already and recently I have made a complete Fujifilm GFX 50S review that you can find on my website. It is the most extensive Fujifilm GFX 50S review available at this moment and if you are interested in this camera I would recommend you to start by reading the main review and then continue here. Before starting with this review let me tell you that for even more information and tricks & tips about long exposure photography, you can read my Long Exposure Photography Extensive Tutorial that I have published some time after this review, where you can find all the details about this technique in a complete guide.